We are delighted to announce that new Brandworkz client, HPS Group, have commissioned and delivered the first phase of a Brandworkz dealer marketing portal for their client, Fiat Chrysler Automobiles (FCA). 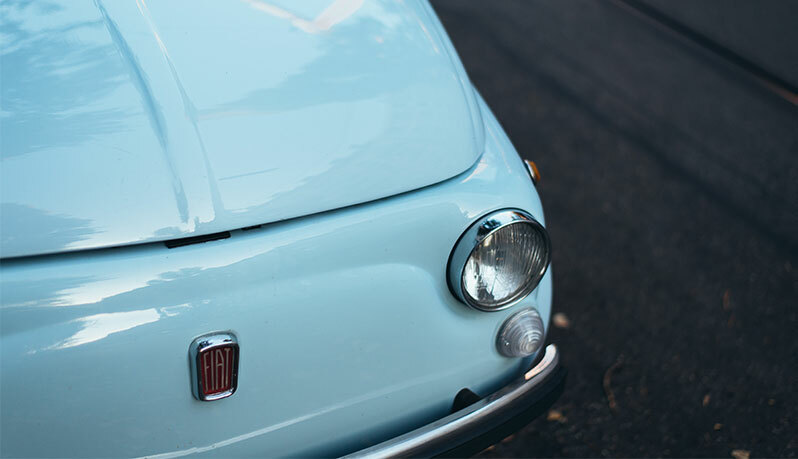 HPS Group are responsible for dealer marketing across all five of FCA’s globally-renowned brands: Fiat, Abarth, Alfa Romeo, Jeep and Fiat Professional. We have been working closely with HPS Group to deliver a marketing portal that will inspire dealers to activate highly targeted, local marketing campaigns across on, and off, line channels to generate greater return for every £ of marketing spend dealers invest. Testament to the flexibility of the Brandworkz software, and the experience and vision of the HPS Group, we delivered the platform in super-speedy time. Known as The Hub, dealers can access and download a best-practice marketing planner, approved images, logos and campaign materials as well as ideas, suggestions and tips to create more effective dealer marketing activity. Brandworkz would like to welcome HPS Group on board and look forward to the continued development of The Hub.